I joined Slimming World at the end of January, the week after I returned from my trip to Las Vegas. It was something I had been thinking about for a long time, and I knew that I needed to change my lifestyle and focus on my health. I have struggled, with both my weight and my relationship with food, for my entire adult life, and I had hit a fork in the road. I realised I could carry on exactly the way I was, eating unhealthily and feeling unhappy with my body, or make some healthy changes and try to shift some of the extra weight I had gained, and I am so glad that I chose the latter. I wasn't sure whether to share my 'journey' on here, hence why I am only writing this post now, over eight weeks in, but I thought it might be helpful for other people who find themselves in the position I did back in January. 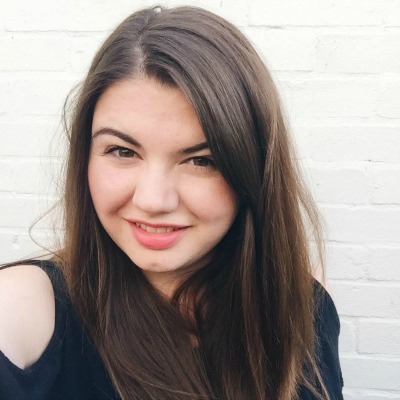 I want to share my experience, talk about Slimming World openly and honestly, and hopefully give a little bit of motivation to those who need it. On the night that I joined Slimming World I set myself a target weight, and a mission to lose 43lbs to get there. To be honest, I don't actually know if I will make it all the way there as I haven't been my target weight since I was 19, but I have actually lost 17lbs in the first eight weeks which means I am already over a third of the way there. I feel so much happier in my own skin, and it has been amazing to watch my shape change with what feels like very minimal effort. I could talk for hours about whether or not Slimming World is 'healthy', so I thought I would share my two pence here. Stripped down to the basics, I think that the plan is brilliant. It does not cut out any food groups, involves eating a lot of fruit and vegetables, and really promotes a balanced diet. You can still eat chocolate, cakes, sweets, whatever it is you fancy, but all in moderation - and this is what makes it work for me as it stops me craving anything. The issue with Slimming World, I think, is that there are quite a few free or low syn foods which aren't actually particularly good for you, but that you can eat 'guilt free'. It's so easy to fall into the trap of eating them instead of healthier options, and to be honest this is the only aspect of Slimming World I don't like. I think it is important to remember though, that the aim of Slimming World is weight loss, and that you, and you alone, decide what it is you are going to eat. 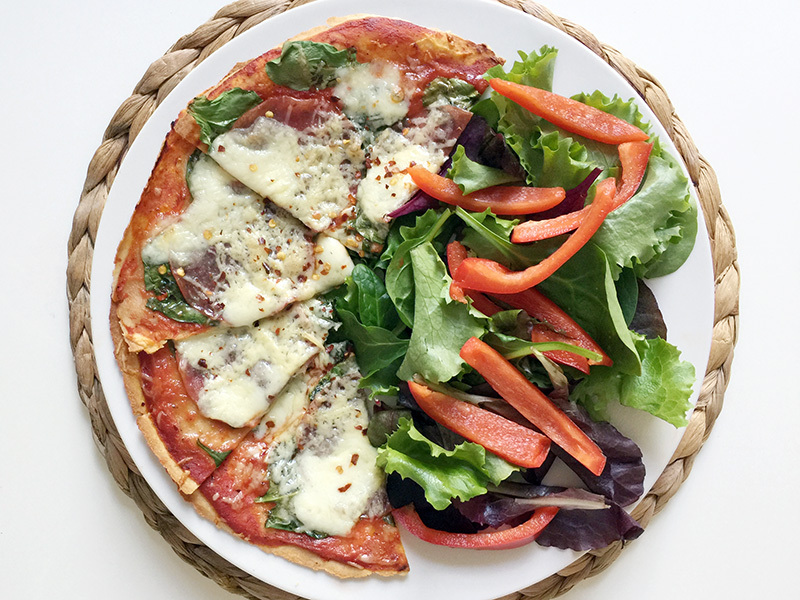 For the most part I limit the processed food I purchase, and if I think that something is unhealthy, and I didn't eat it before joining Slimming World, I have to ask myself: why would I buy it now? If there's one saying which sums up my Slimming World journey so far this would be it. Staying on plan is so much easier when you are prepared, and for me that means making meals plans and keeping our fridge fully stocked. I like to write everything down as I find it the easiest way to keep track, and I have been using a food diary from Fox and Moon which has really helped me stick to the plan. It has a section for your weekly meal plan, and then a page for each day where you can track everything you eat. 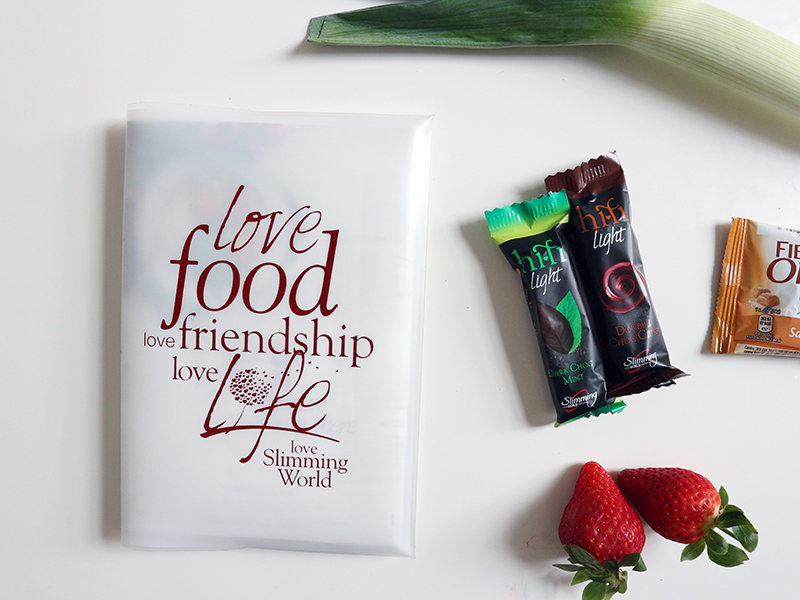 The one I use is specifically designed for Slimming World (they make them for other diets too) so it even has sections for your healthy extras and your syns. On the days that I am at work I like to prepare all of my food in advance. I usually eat breakfast and lunch at my desk, so I take everything in with me in tupperware boxes. It means I won't get hungry and eat something off plan, and as there is always chocolate and cake in the office, this is definitely a good thing! I track my weight loss in my Bullet Journal, and I also record the days that I stick to plan, and there is a definite correlation between the two. The weeks where I get big losses are the weeks that I have stuck to plan 100%, and being able to see that visually is something I find really motivating. For the most part I find sticking to the plan relatively easy, but there are definitely days where I want to eat my way through a share bar of chocolate or I feel tempted to order a huuuuge Dominos pizza. One thing that I find has really helped me is my second Instagram account: happyandhealthychantal. 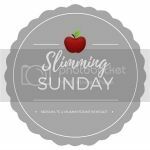 This is where I post everything Slimming World related, and I like to share photos of my food. Although I don't photograph absolutely everything I eat, I do like to share as much as possible, and it really helps to keep me accountable. I feel like that little bit of added pressure really makes a big difference, and I would definitely recommend setting up a separate Slimming World account if you haven't already. It is also a great source of inspiration, and I have tried so many amazing recipes that I have found on people's profiles. I hope to share some more about my weight loss and Slimming World journey as I continue to work towards my target. If there is anything specific that you would like me to write about, or any questions you have, please leave them below in the comments! I nodded along to all of this. I've got a Fox & Moon planner somewhere, I must dig it out. Love your instagram account, I need to start posting to mine more often, although this weekend its been one long cheat-fest! Good luck for your next weigh in! Great post, I've been a big SW fan for many years now and I was always one for the low syn cheats and bucket loads of sweetner, it never occured to me it was bad then as it was still better to me than the total rubbish I was eating before constantly. I try and get a balance between now, and I'm back on the plan again after almost 2 years and getting back to close to my original starting weight! This is a great post, your take on SW is really healthy. I just had a big rant on my blog about the unhealthy parts of it! I love the idea of tracking your progress along with days on plan in your bullet journal...might steal that one! I added you on Insta, though it's been weeks since I touched my account.